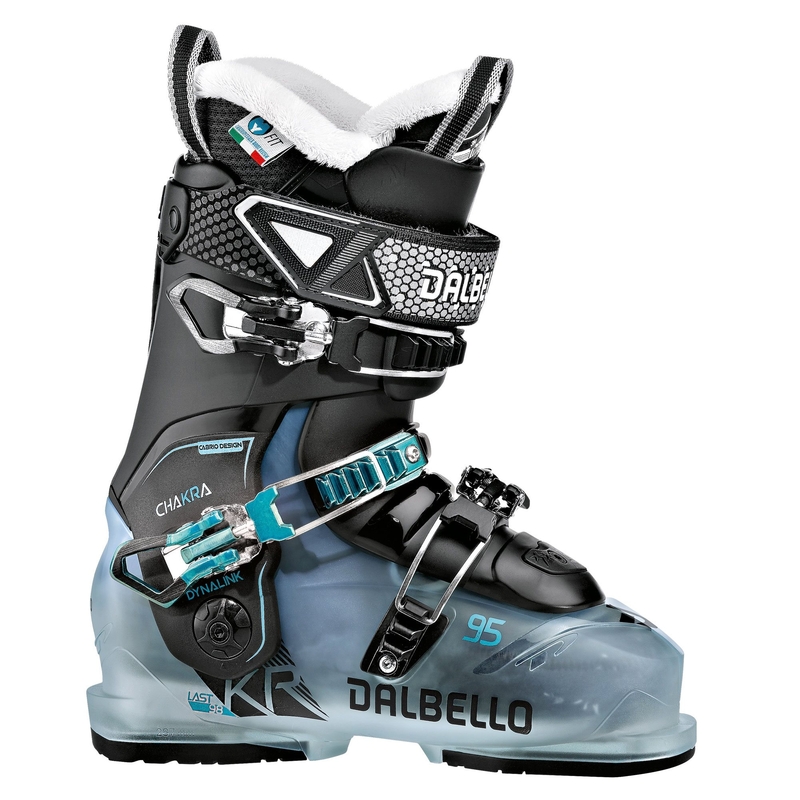 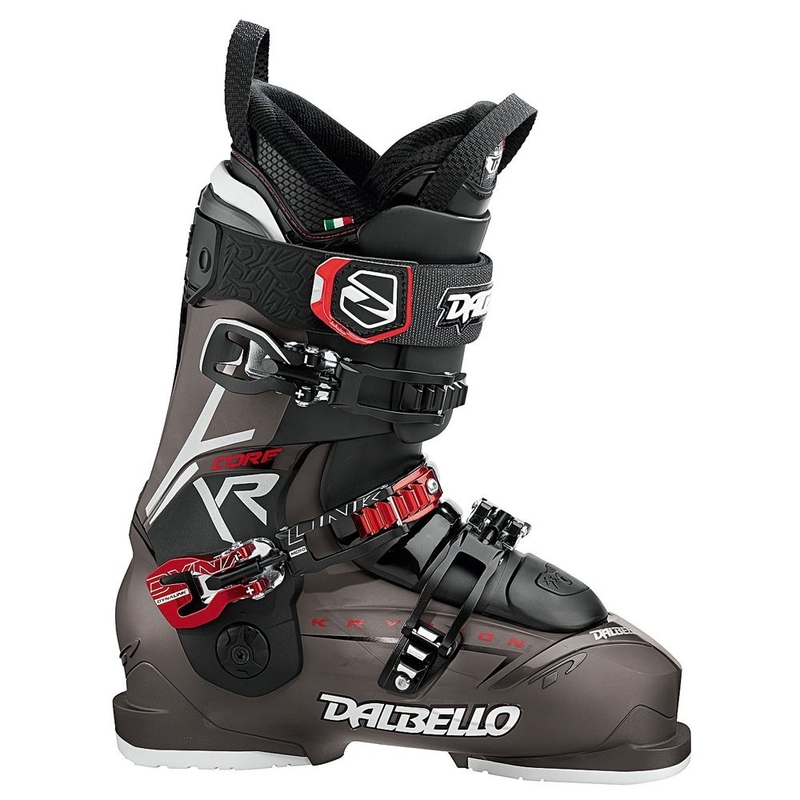 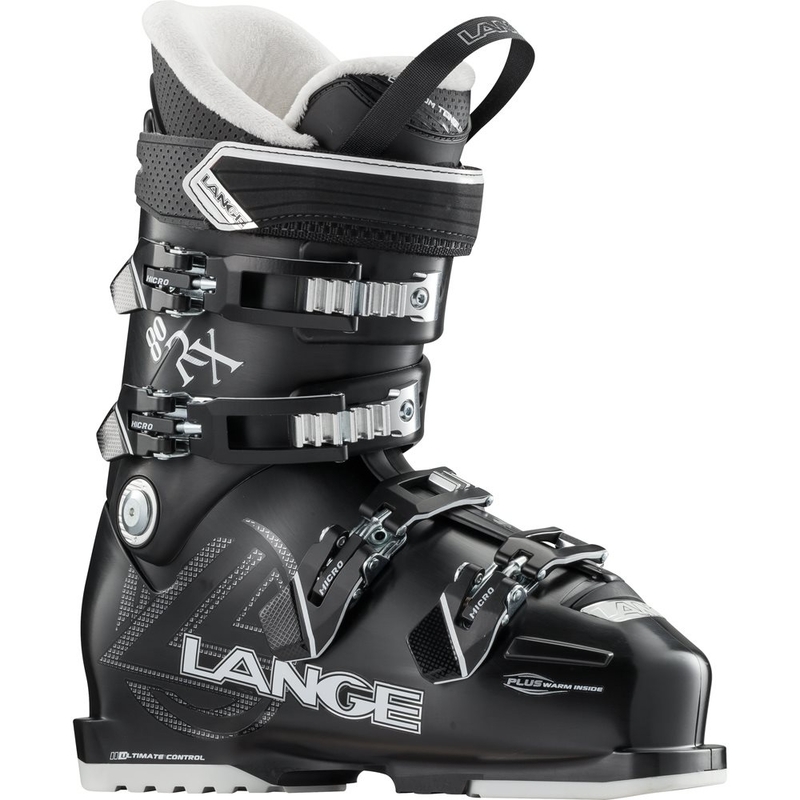 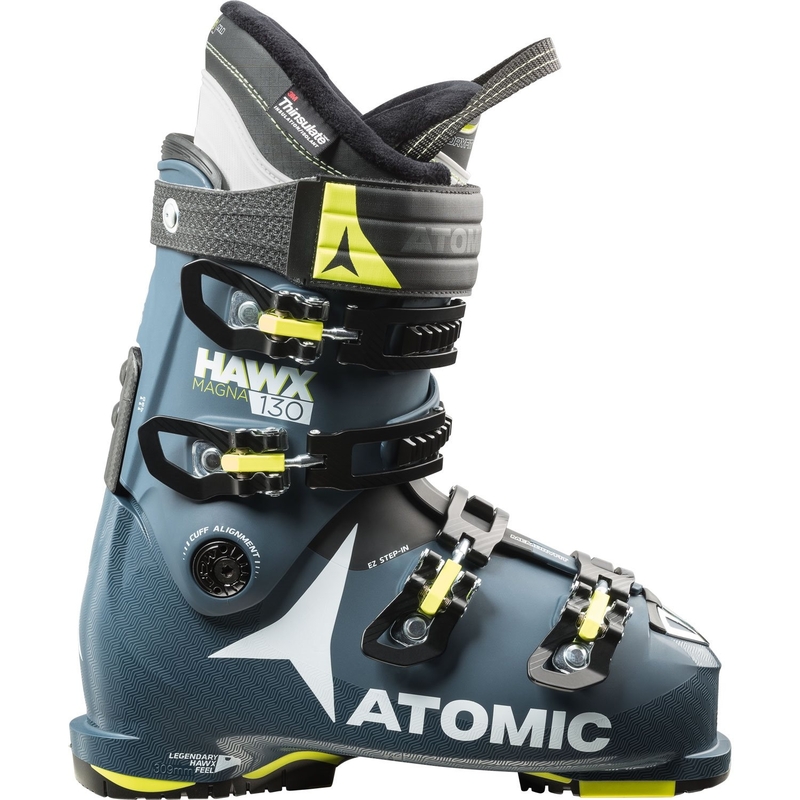 The Atomic Live Fit 90 W Ski Boot 2018 is a wide fitting all mountain ski boot which features Live Fit Technology that automatically adapts to your forefoot shape for instant comfort. 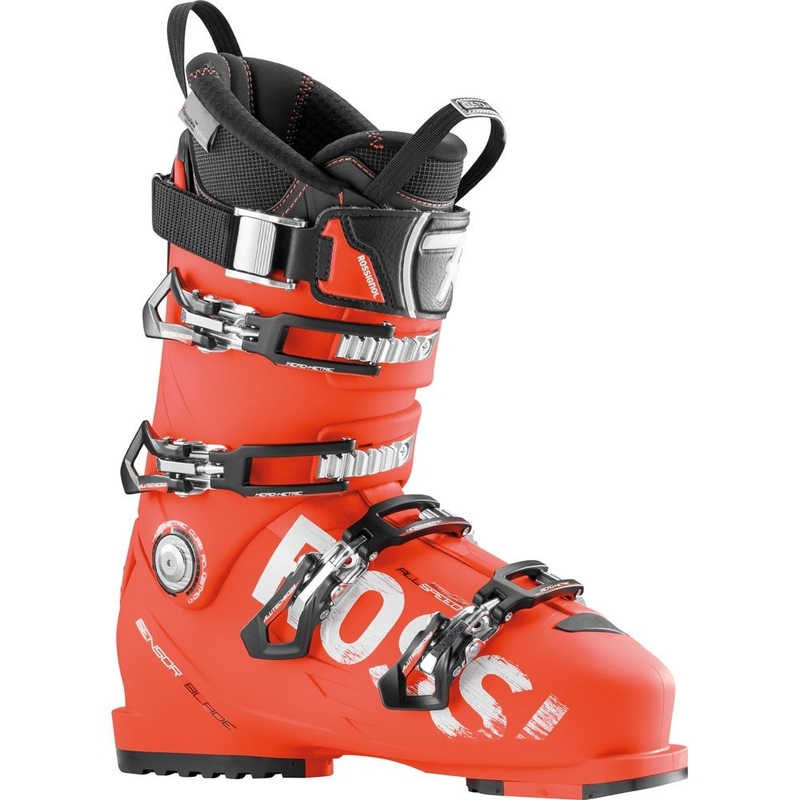 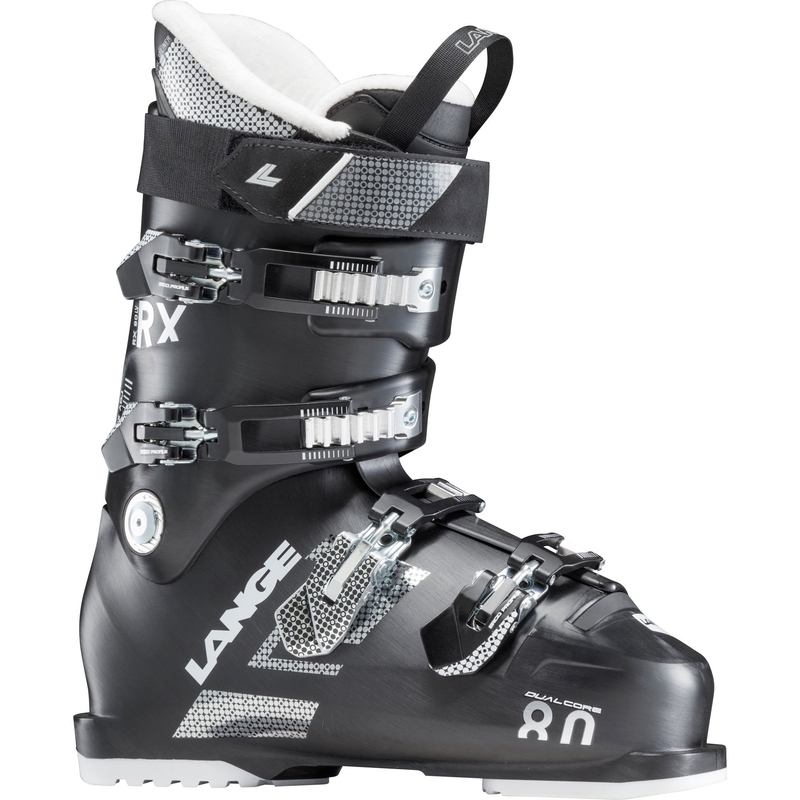 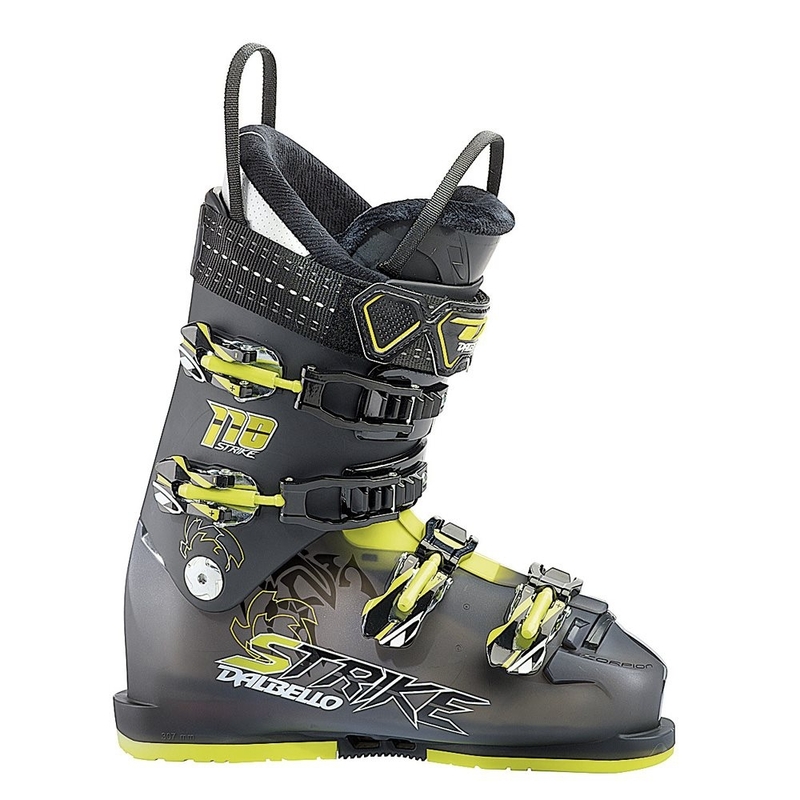 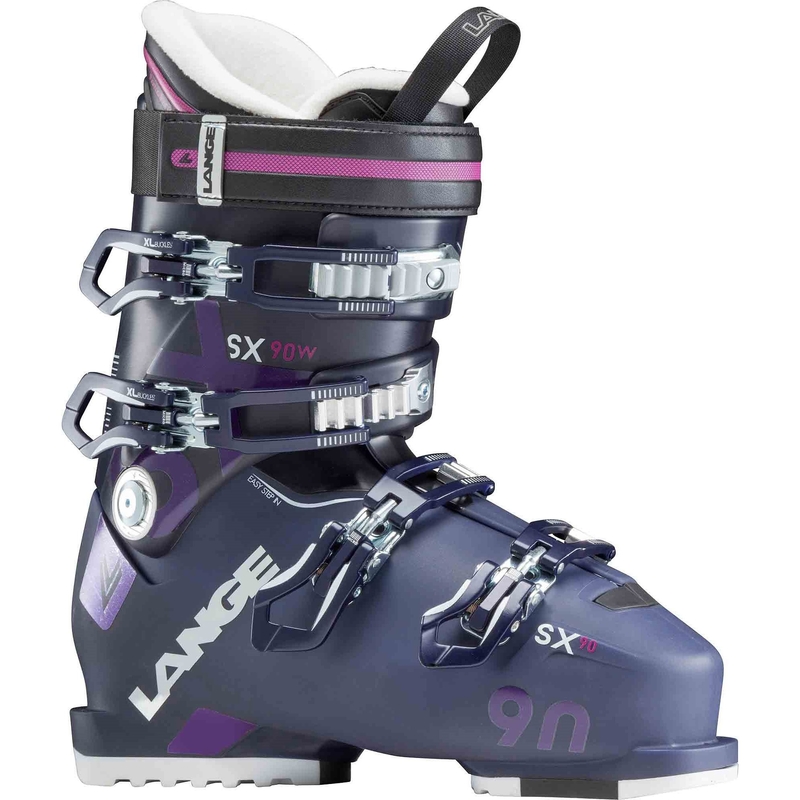 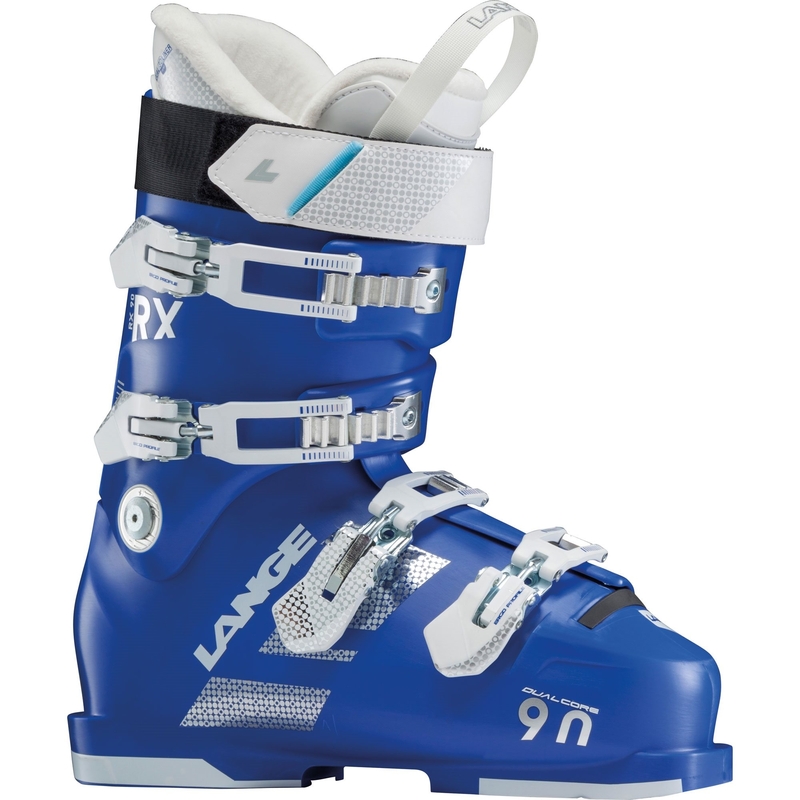 The Atomic Live Fit 90 W Ski Boot is a wide fitting ski boot with a women’s specific fit and uses Live Fit technology for instant adaptation to your foot shape and is perfect for intermediate skiers. 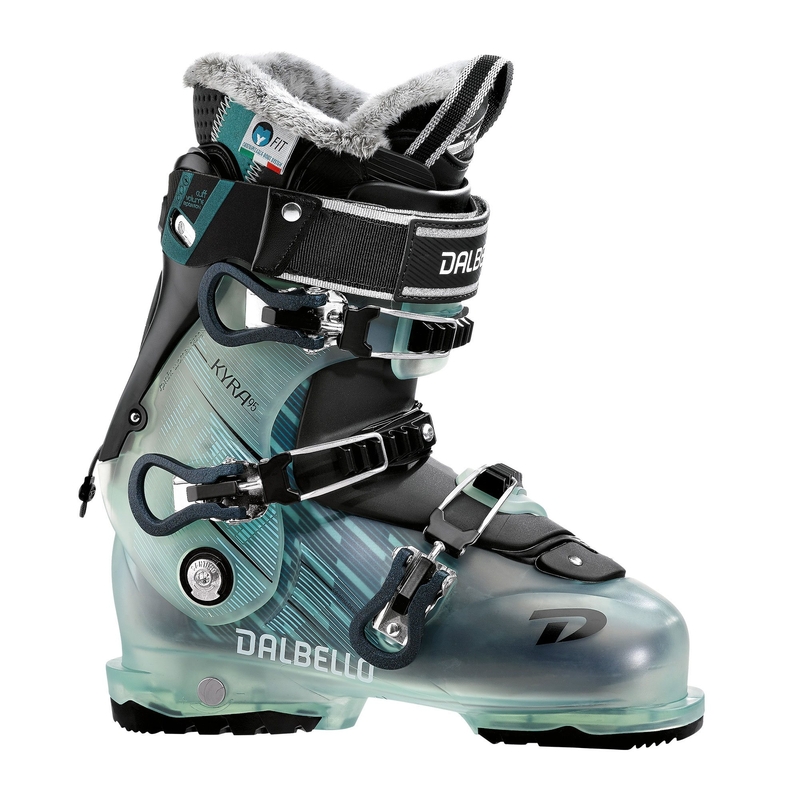 It features a women’s bronze liner which offers mouldable areas around the heel for extra hold and comfort. 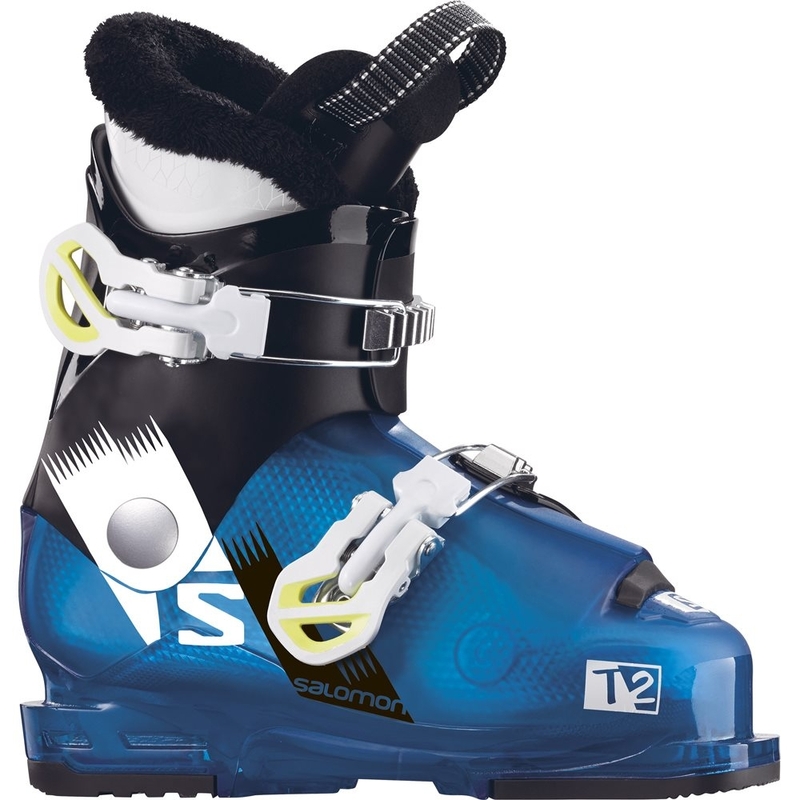 Furthermore the use of Live Fit technology gives the shell adaptable areas in the forefoot to give skiers with wider feet an improved feel, better blood flow and warmer toes for all round happier feet. 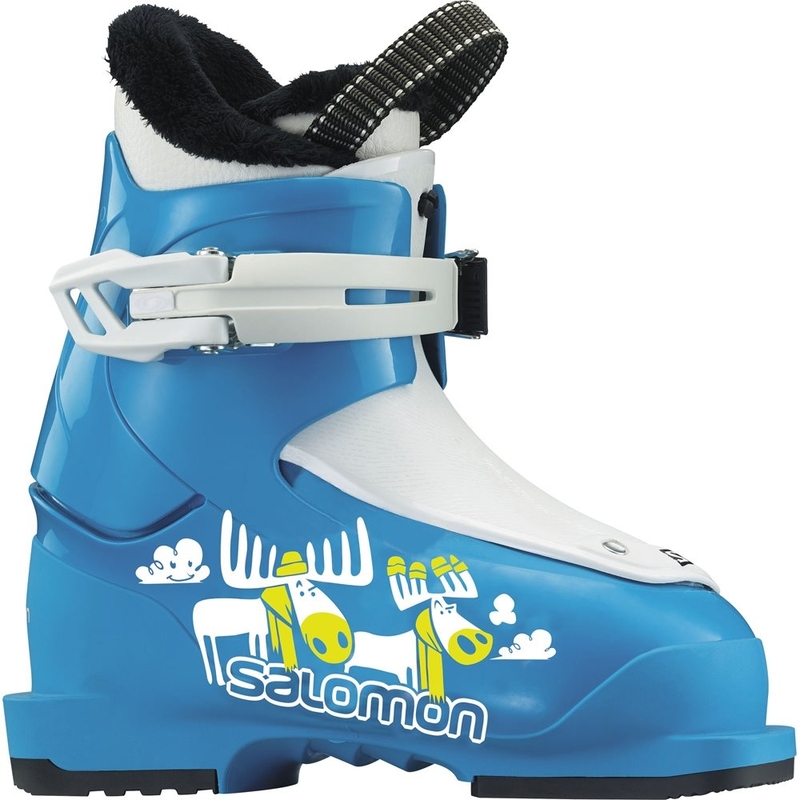 Other features include mega buckles for easy handling and secure foot hold. 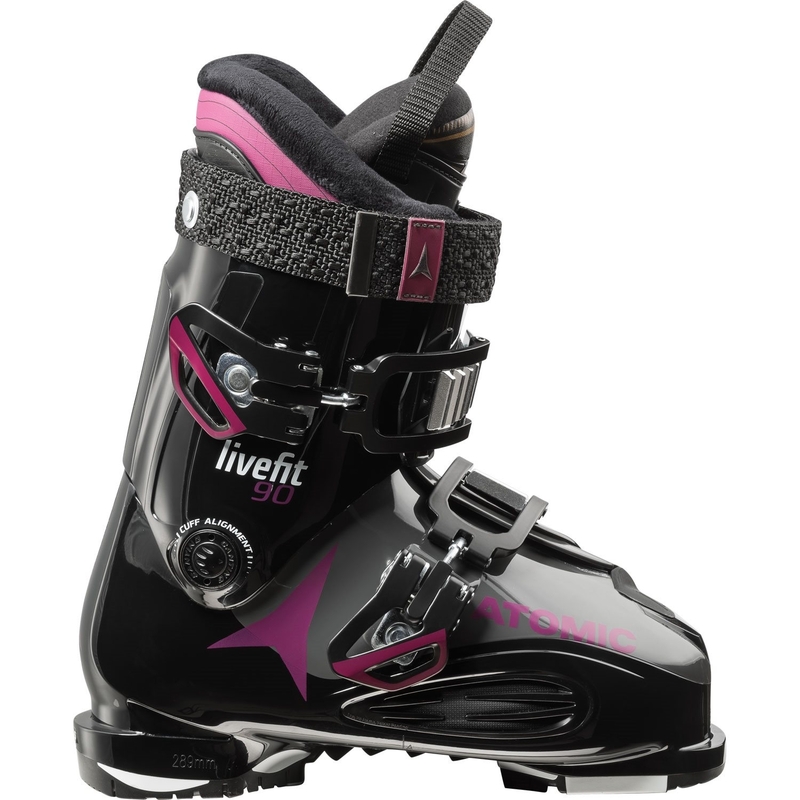 Live Fit is a special adaptive zone put on the lateral and medial sides of the Live Fit boots. 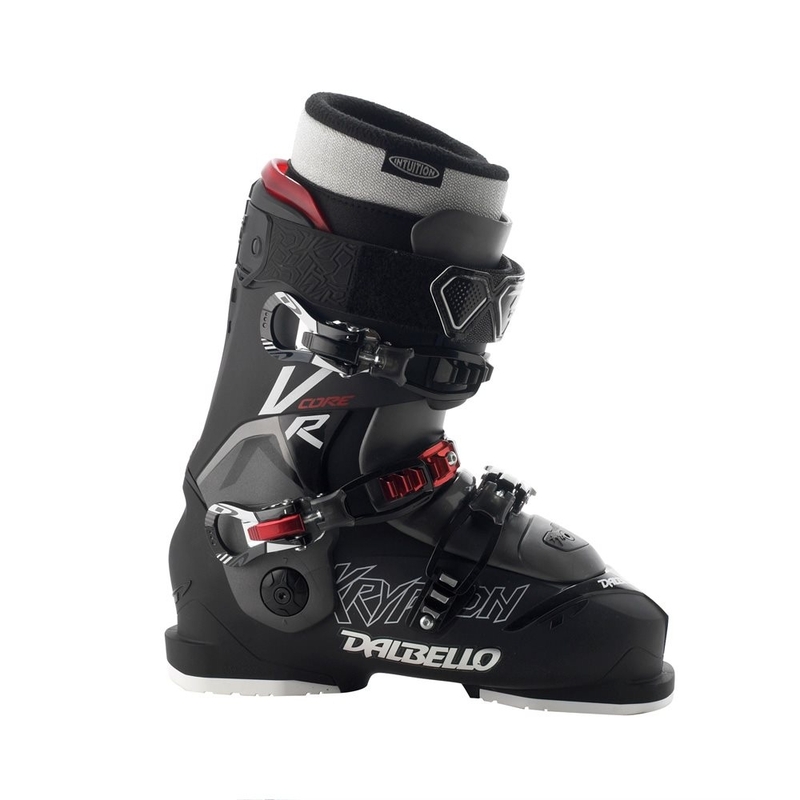 When you put the boot on, these zones instantly adapt to your forefoot shape and continuously readapt throughout the day for instant comfort, improved feel, better blood flow, warmer toes and happier feet. 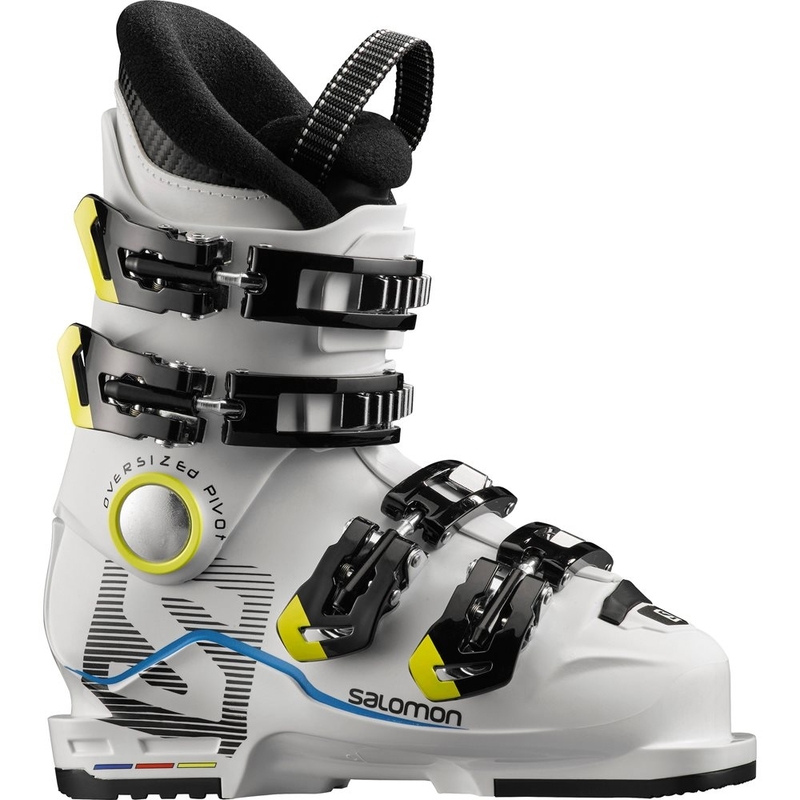 A twin-buckle design featuring light, easy-to-handle buckles that still provide secure foot hold.